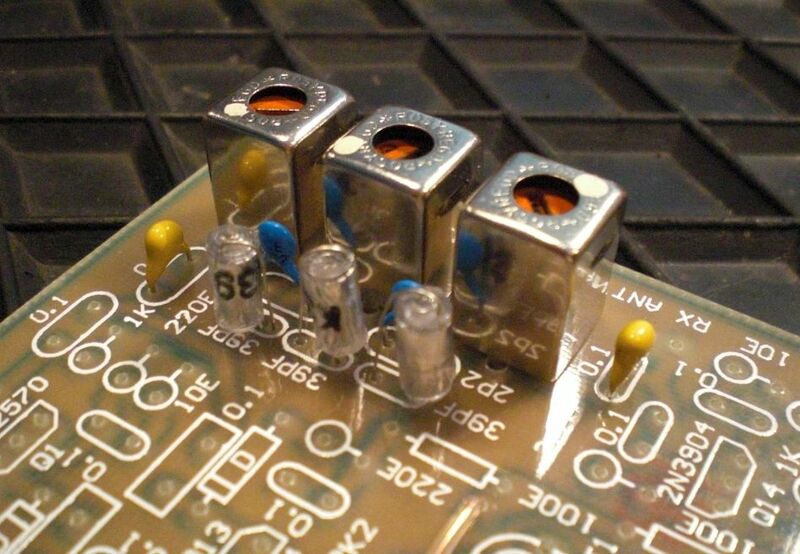 « Bandpass filter Bitx 20 is ready ! 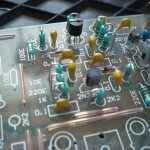 RF Amplifier Bitx 20 ready ! 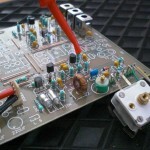 Second part of the Bitx20 is ready, the RF-amplifier .. and tested. the latest new (dutch) written so far. In the VFO, I have changed a little the C’s for ceramic one’s (in the kit their are polysterene one’s) because they fit better on the PCB. In the VFO section the 36 V zener is replaced by a 33 V (no why ?) .. and I have to find out if a VFO test in this stage of the build is OK or not. Coming next .. the VFO on test!